Cheeky Riches Casino features a wide range of suppliers for gambling software, including NextGen, IGT, NetEnt, Aristocrat, and more. The site offers more than 500 games in total and a customer service that works round-the-clock to assist the players. The casino has two funny monkeys trying to give a cheery air in the atmosphere. If you are serious about the online casino where you plan to play, Cheeky Riches Casino gives you the chance to review the games first. You can try them out for free with the demo versions available before you start wagering. 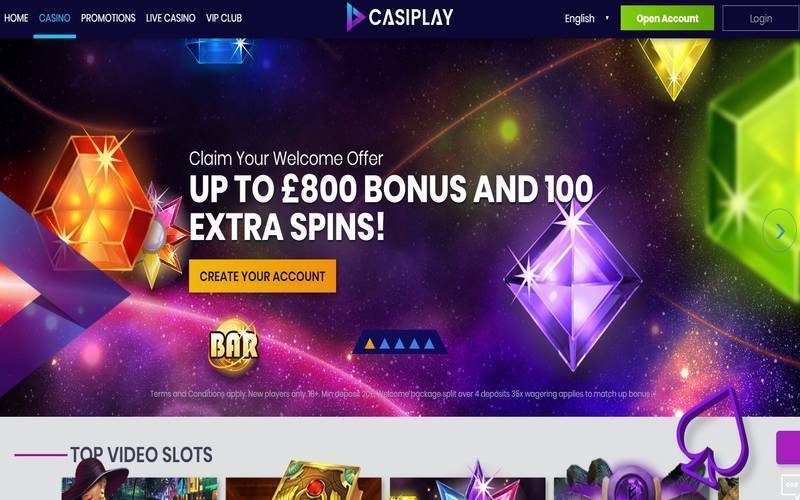 Plus, you get a welcome bonus that is up to £50 or 200% of your first deposit. A unique feature of the casino is that it allows the players to try the demo versions of the games first before they start depositing real money to their accounts. This way, users can test whether or not the games are right for them and the website as well. Another advantage of the website is that it is a licenced casino from Malta and United Kingdom. Two organisations oversee the credibility of the casino. Random Number Generation (RNG) is tested and certified from Malta, UK, and Gibraltar. Plus, these certifications also help customers deal with certain issues in online gambling, allowing them to report their negative experiences. The website has its own customer support that operates 24 hours a day, seven days a week. You can contact them right from your browser and get a response in real time. When it comes to banking, Cheeky Riches Casino has a lot of payment systems, including credit cards, Paysafecard, Zimpler, Skrill, and Neteller. However, the site does not currently support PayPal users, which may be the ultimate downside for you if you mainly use PayPal for online transactions. If you have played with other casino sites before, you may already have a few favourite games. One of the things that you will certainly like with Cheeky Riches Casino is that it has a search bar that lets you look up the games you want to play. With hundreds of available games on the site, you will surely find what you are searching for. The casino offers plenty of game options from numerous providers, including Aristocrat, Realistic Games, and Big Time Gaming in addition to the ones mentioned above. 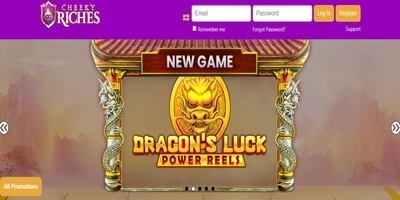 You can check out several popular titles on the website, including King of Slots, Blood Queen and A Dragon’s Story if you want to play some slots. Meanwhile, if you are more interested in card or table games that resemble the classic Vegas-style casinos, you can start with Hold ‘Em Poker, roulette, and blackjack. The site has an exclusive section where the games listed are special and cannot be found in most other online casinos out there, except their sister sites. Be sure to try Candy Swap, Best of British, and Get Fruity. If you are looking for jackpot games, Cheeky Riches Casino has some of the most enjoyable ones, including Siberian Storm, The Pig Wizard, Star Lanterns, and Paws of Fur. You can also access the newest games on the website through the New Games section. If you want to see what your mates are playing, look at the Player Favourites area where you can see the top games being played on the site. NetEnt, NYX, Microgaming, ELK Studios, Thunderkick, NextGen, Realistic Games, Lightning Box, IGT, Rabcat, Blueprint G.